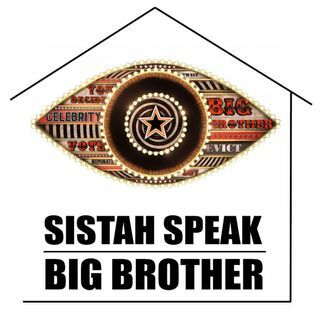 Sistah A, Sistah K, and Sistah LM are back as they dish the final episodes of a great season of Big Brother Canada. Join us in Nashville for the second annual Sistah Speak Family Reunion. Go to sistahspeakproductions.com/register for more info.